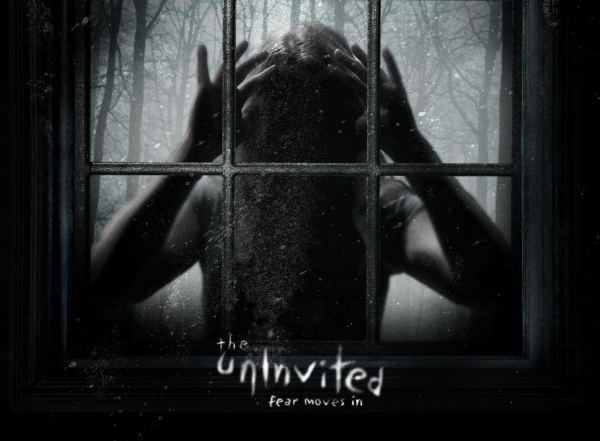 They remade A Tale Of Two Sisters as The Uninvited in 2009. Directed by The Guard Brothers, how does it fare? 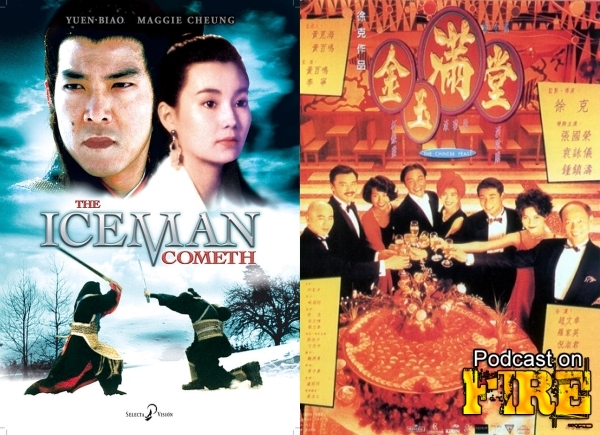 Kenny B and Paul Fox wash away the foul stench the Donnie Yen starrer Iceman 3D left behind by watching the 1989 original it was a remake of: The Iceman Cometh. 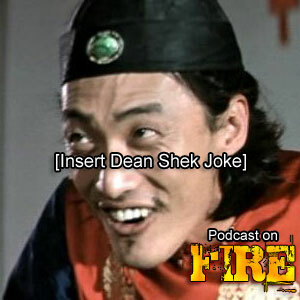 Also from the Lunar New Year of 1995, we talk and review Tsui Hark’s cooking comedy The Chinese Feast. For the 50 year anniversary of Kim Ki-young’s 1960 classic we reviewed on What’s Korean Cinema? 18, director Im Sang-soo directed what is mostly said to be a reinterpretation of Kim’s movie but it was still brought out as The Housemaid. Rightly or not. Hear Kenny B and Paul Quinn extend their Housemaid-coverage in this website exclusive bonus episode (it’s introduced as episode 22 but is in fact the 23rd. Sorry about that). Phil G returns and brings to Kenny B and Hong Kong Dave the Korean remake of John Woo’s A Better Tomorrow. At 2 hours, how does it fare and can you avoid comparing it to Woo’s original? Also network updates, talks of Takashi Miike’s Harakiri, The Prodigal Son and the last 15 years of Chow Yun-fat’s career. Ken also snorts coke. 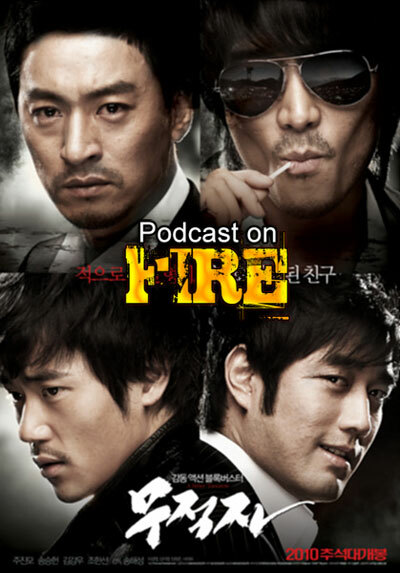 Contact the show via email at podcastonfire at googlemail.com, via our forum (containing EXCLUSIVE content and announcements! ), Facebook page , Facebook group (NEW) or Twitter (@podcastonfire, @sogoodreviews) and SUBSCRIBE to our iTunes feed. Music courtesy of Brian Kirby (http://briankirby.net) whose awesome clothing line you can find at http://www.shelflifeclothing.com/. The next Cast From The Past (a series of shows lost from our iTunes feed and website) from 2007 features Stoo, Ken, and Mike Banner. Discussing Mainland Chinese stars in Hong Kong movies, pro’s and con’s of remakes, censorship, favourite Stephen Chow-moments and the pro’s and con’s of Wong Jing. 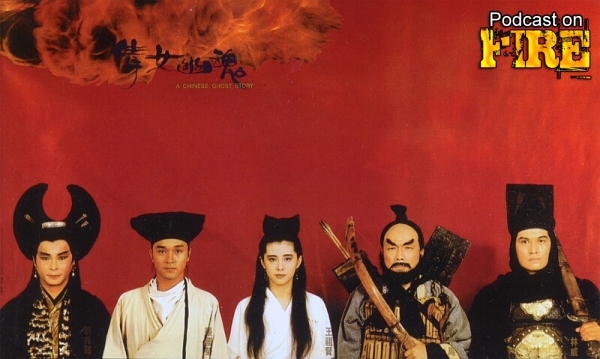 Last movie watched includes Snake In The Eagle’s Shadow and King Boxer.